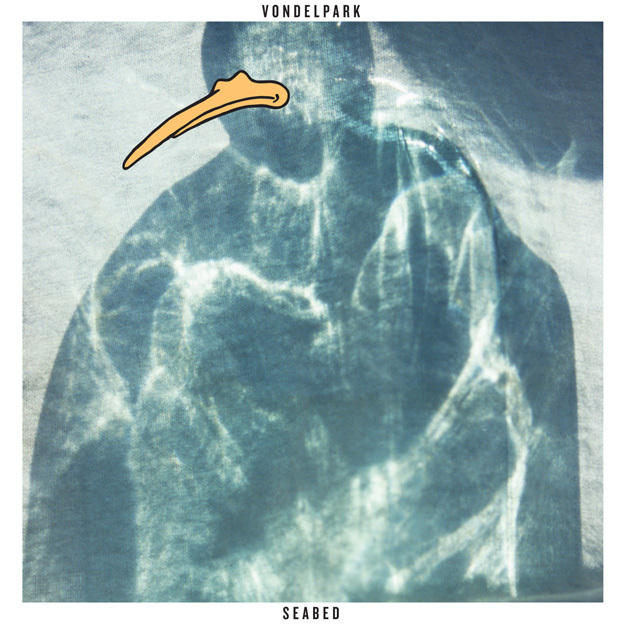 Surrey boys Vondelpark are back with another taster of their upcoming debut Lp ‘Seabed’. A reworking of one of their earliest tracks ‘California Analog Dream’,ticks over in a crunchy cloud of woozy melodies and deep, bassy guitar lines. We’ve always though that these lot were fonder of their laptops than their fenders but -with this new track- it seems like their claim to be a “proper band” with guitars and everything might finally be justified. Seabed drops in April via R&S. Tim McMahon~ Yes risk-taking is inherently failure-prone. Otherwise it would be called sure-thing taking. Well, I agree with what you wrote, but not with all of it.Despite, it’s all admirable material. Thanks!